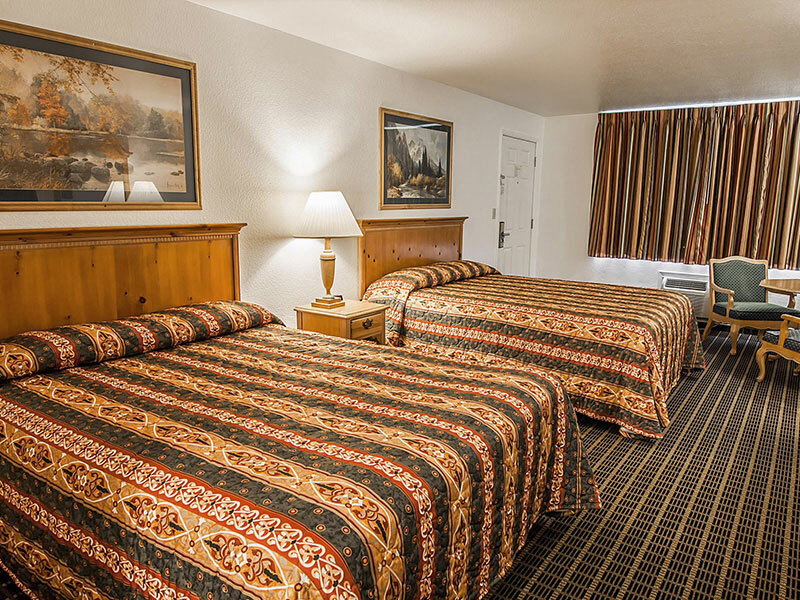 Let Rodeway Inn Albany take care of your lodging needs. 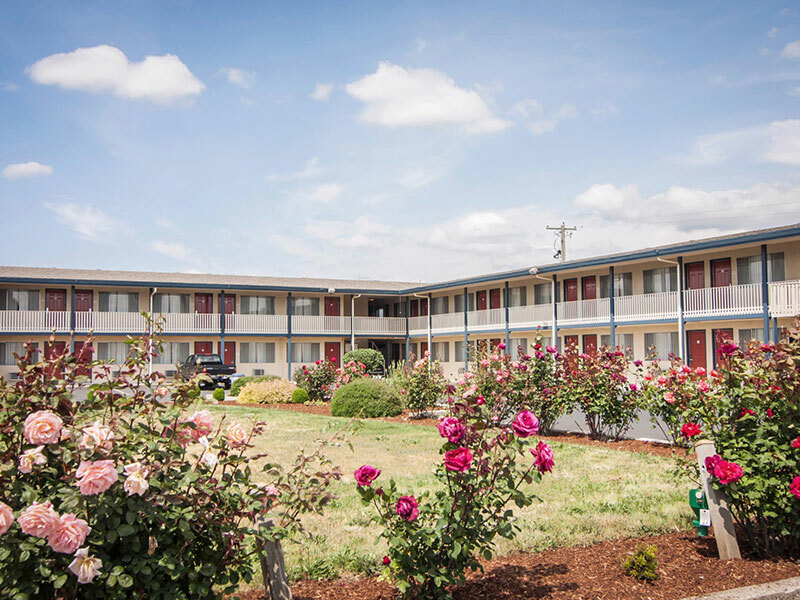 We are centrally located to Portland, Eugene, Salem and Newport so there is always something to do. 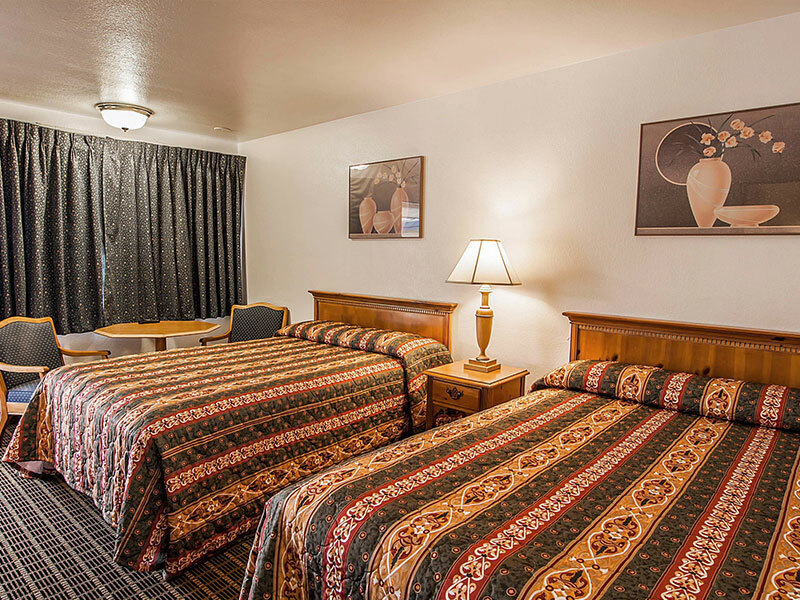 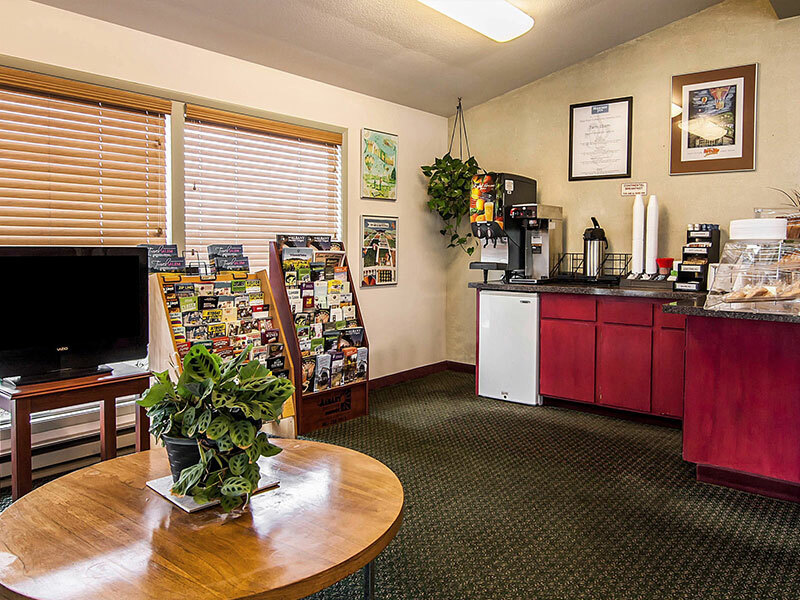 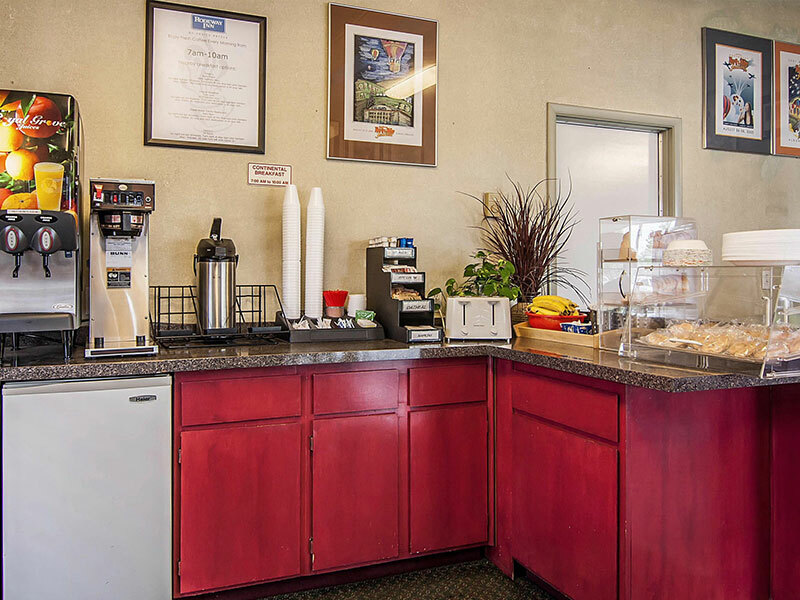 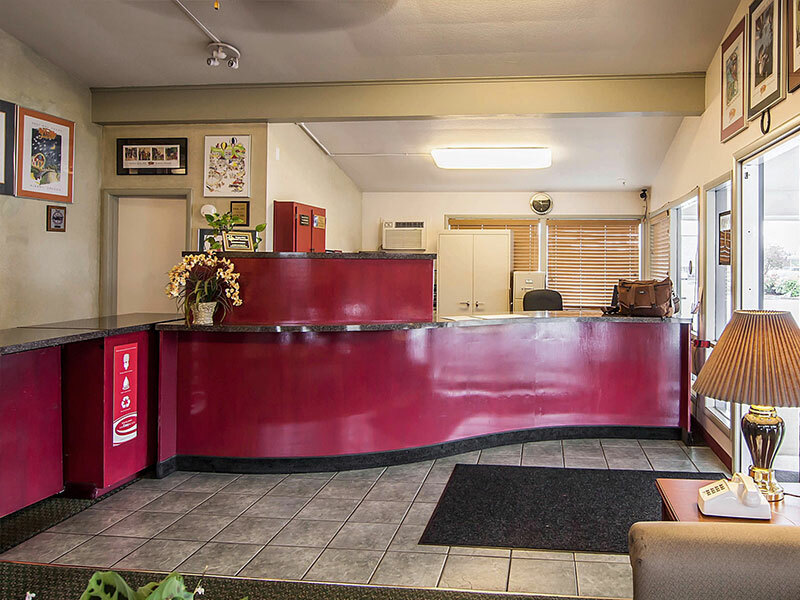 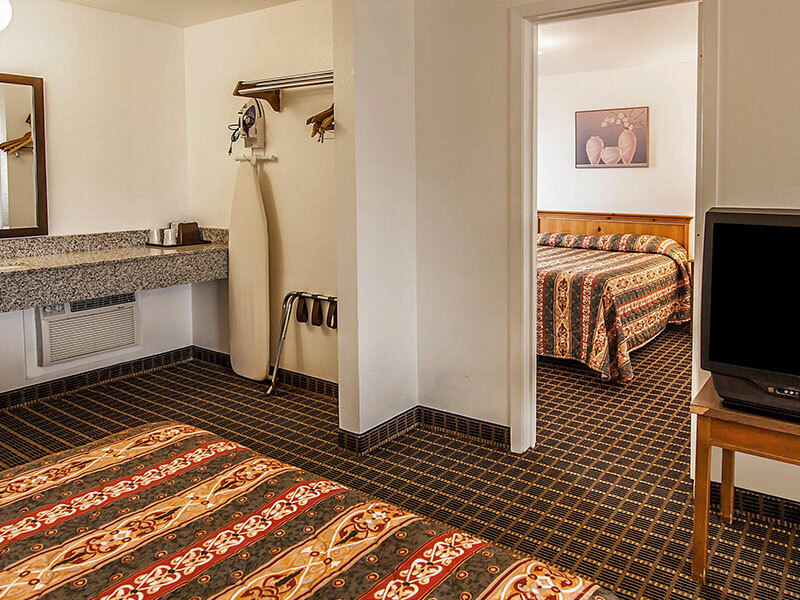 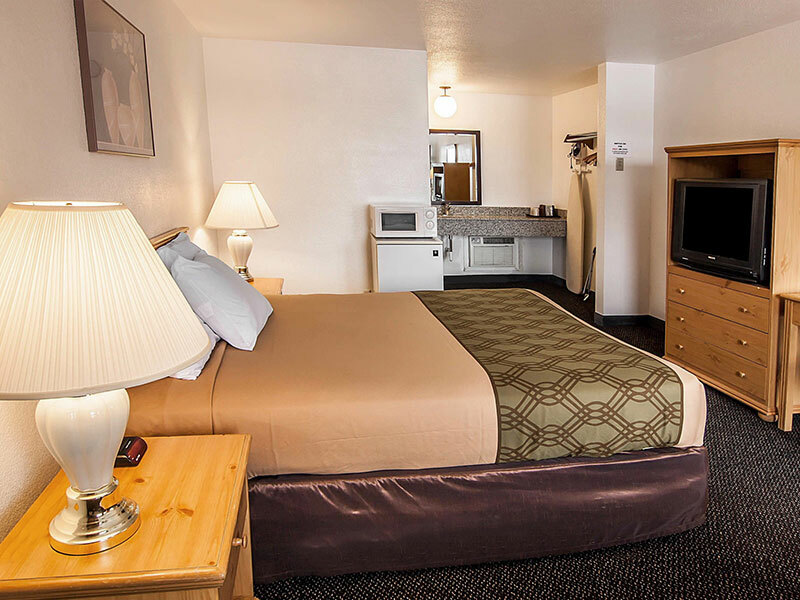 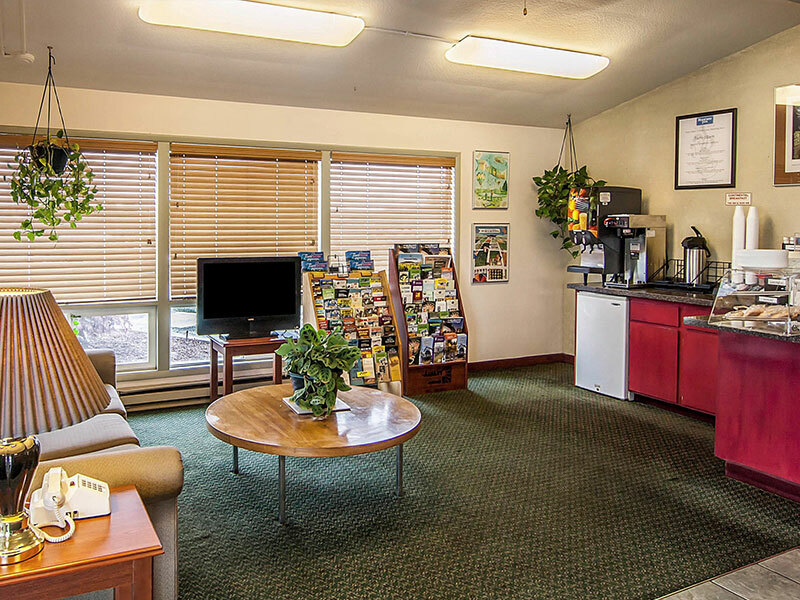 Browse our photo gallery for a tour of our conveniently located hotel. 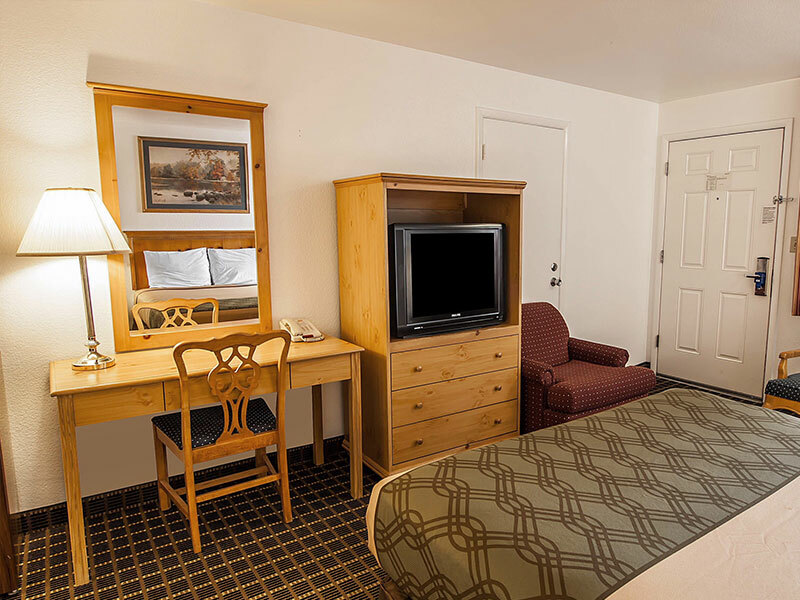 Don’t miss our spacious guest rooms offering amenities to make you feel at home. 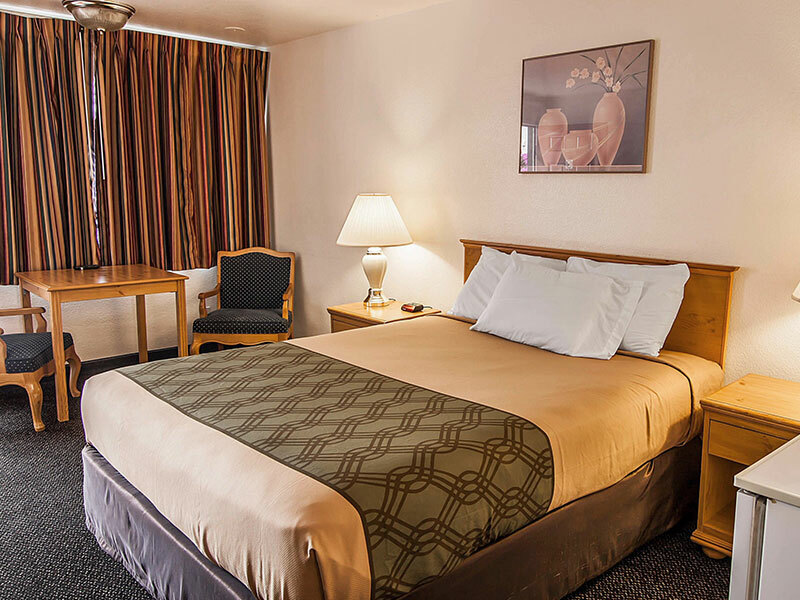 Contact us today to learn more about our comfortable accommodations and affordable rates. 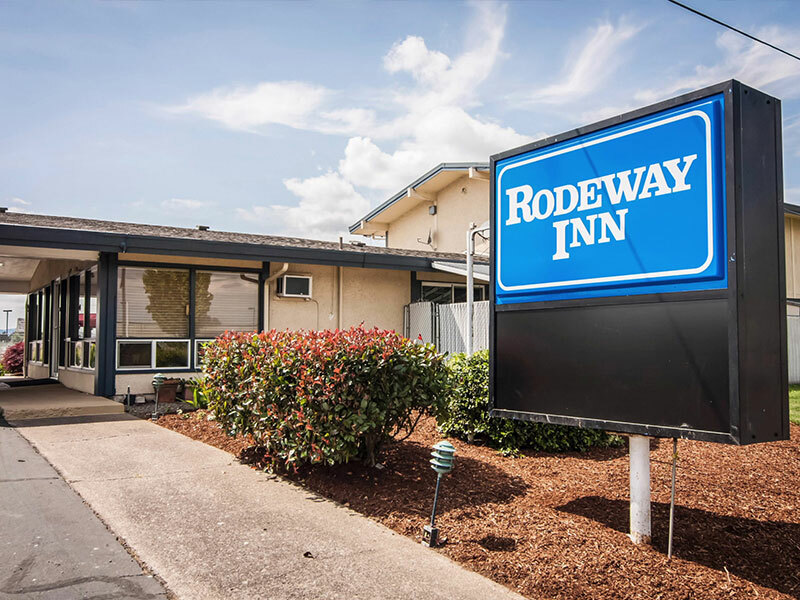 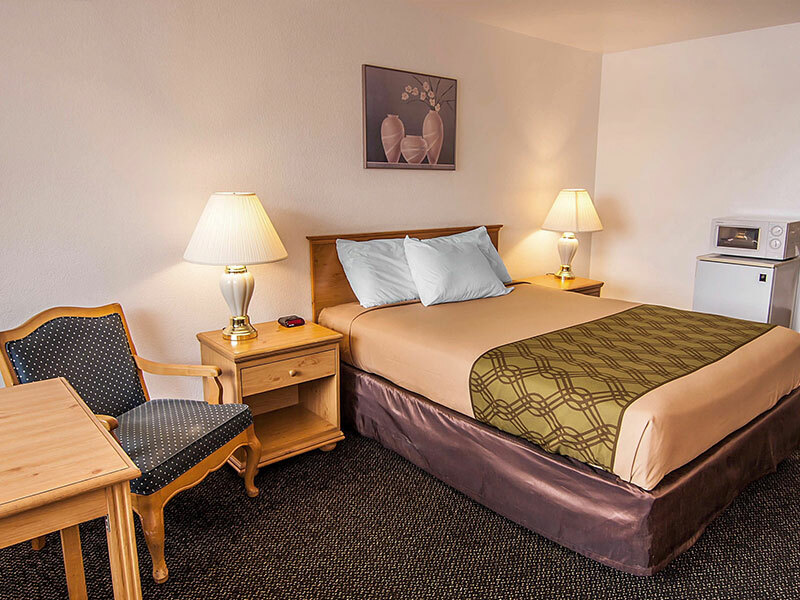 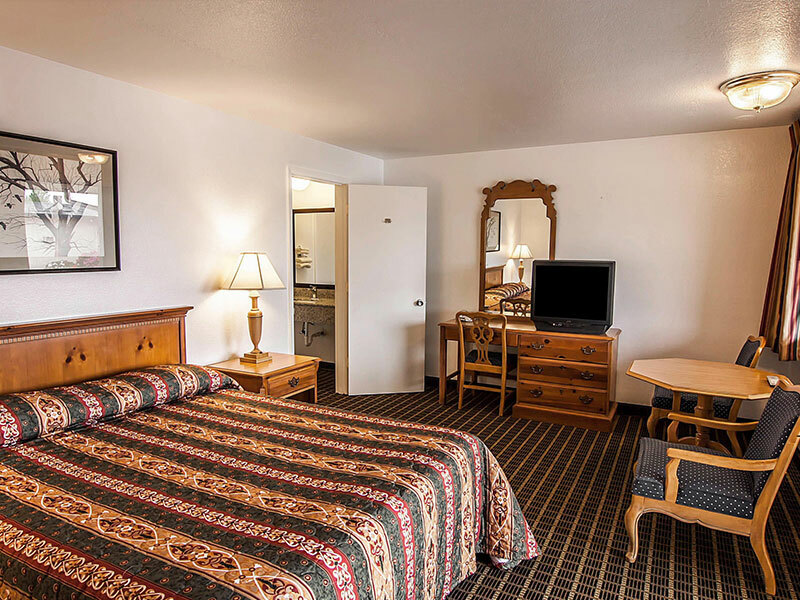 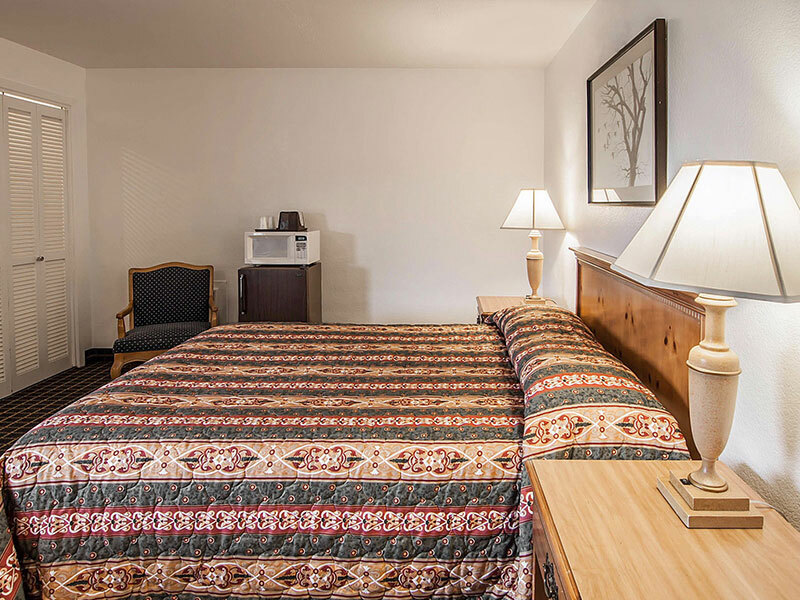 Stay at Rodeway Inn Albany!